IMG_4588 – The Peloton Cafe, Hull! Now Open! 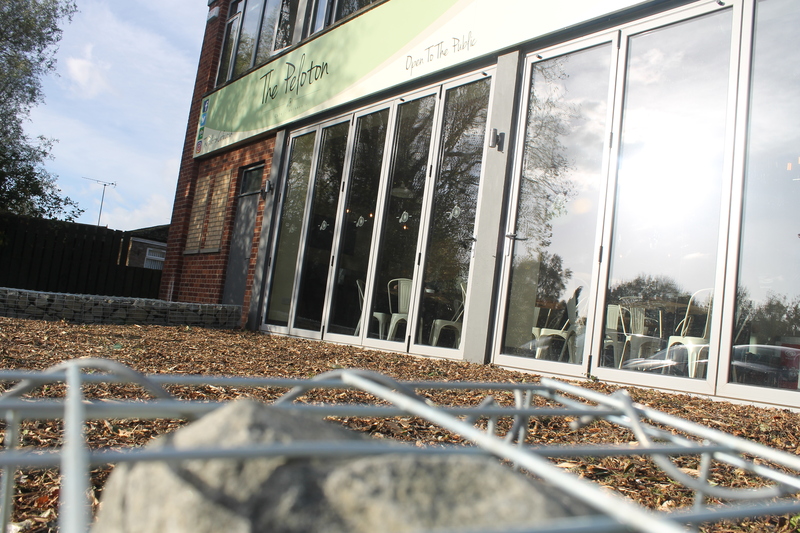 A Warm & Welcoming Cafe serving Fair Trade Coffee, Speciality Teas and a range of Cakes, Snacks and Hot & Cold Food!